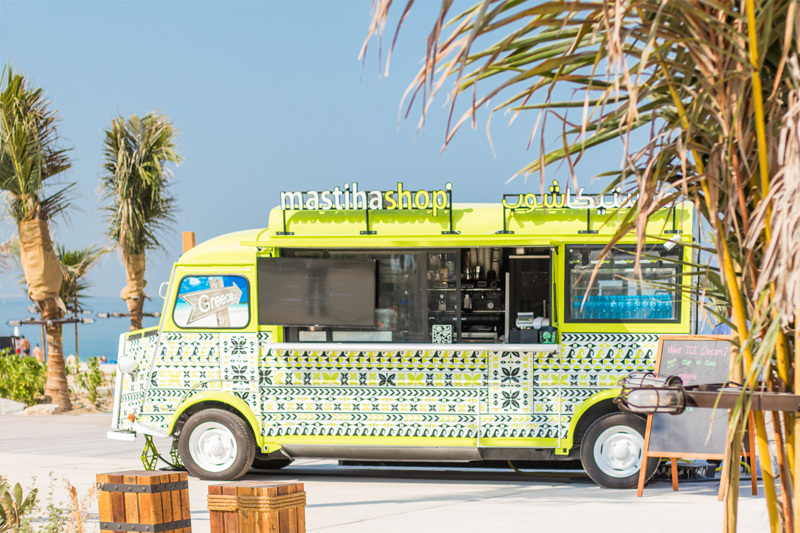 MAB Food Trucks have formed a reputation within the industry for delivering fully equipped food trucks of exceptional quality to clients throughout the world. 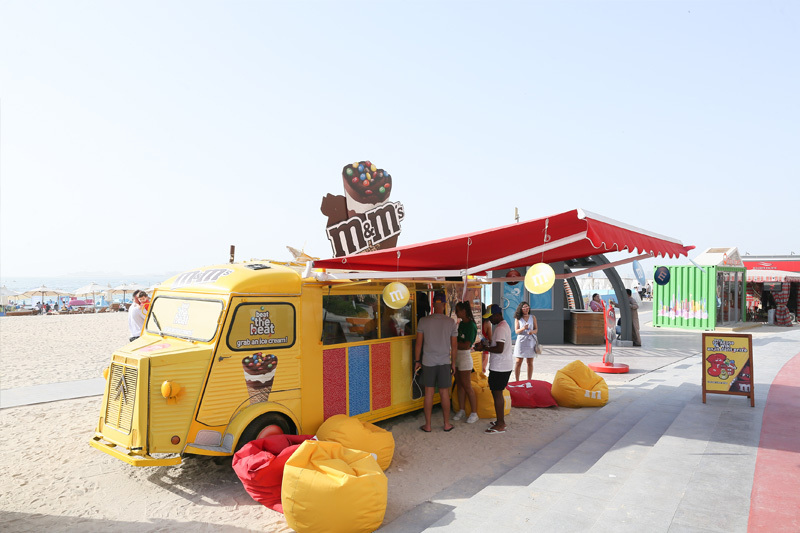 Based in Dubai, we work with a vast range of customers, looking to begin or enhance their offering of an unmatchable street food dining experience. Whatever type of budget is available and no matter how complex the parameters of your requirements we promise to provide you with a food truck that will meet with your every expectation. We offer a range of sizes and styles as well as a variety of brands. You will find our customer service team extremely knowledgeable, professional and patient when it comes to dealing with your request. From the very first time that you make contact with us through to when you take delivery of your vehicle, we will be focused entirely upon your order. Working alongside our customer service team, our technicians and engineers will pay attention to every detail, keeping you informed of progress throughout. Before delivery is arranged, a final quality check will be carried out and any final touches added. Depending upon the delivery address of your food truck, we will coordinate transport arrangements and ensure that the appropriate authorities are informed prior to delivery. Whichever country you need us to export to, your truck will arrive with you ready to go and prepared in accordance with international quality standards. Our customers come to us from all over the world, including but not limited to UAE, UK, Europe, Saudi Arabia, Qatar, Kuwait and Oman. So why delay when you can make MAB Food Trucks your preferred partner for the supply of food trucks? Contact us today, chat with our helpful team and find out for yourself exactly what type of quality product we can supply you with, all at an unbeatable price.